My guess is that you’ve already tasted moments of deep peace. And now, you want to find a simple approach to meditation that works. An easy and reliable technique. One you can practice instantly—anytime and anywhere—to reach that still, calm, center of your self. Because, there are times when you just have to slow down and step outside your spiraling mind. What if you could cut through the drama in your head with one simple technique? Imagine it… your day is spinning out of control. First a towering task list plus your Boss’s red-hot deadline. Then whining kids, no workout, and an endless to-do list. There’s a pit in your stomach, your thoughts are wild, and it’s not even lunch yet. We’ve all been there. The new Problem Free Meditation System puts the path to inner peace in your own hands. And it grounds you when you need it most. 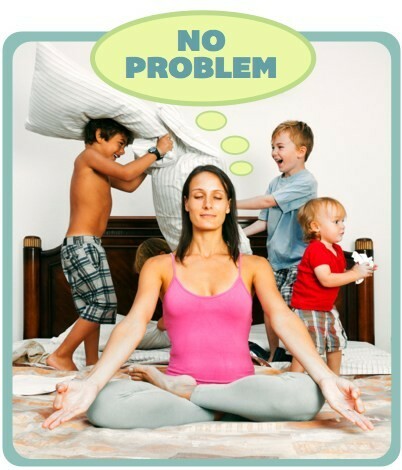 The Problem Free Meditation System 1.0 & 2.0 is two courses in one program. You can sign up for one or both courses. Part One teaches you how to gently center your mind, relax, and stay focused in meditation. Part Two shows you how to bring that deep peace into your daily life. Your guide, Jeff Carreira, is a master practitioner. He will help you find answers to some of the most challenging questions as you learn the art and science of meditation. ♦ How do you quiet your mind? ♦ How will you know if you are making progress? 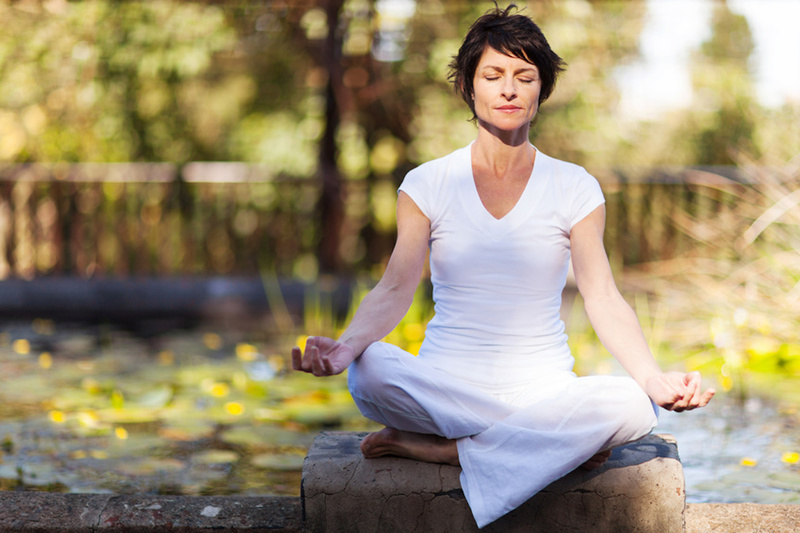 ♦ How do you apply meditation in your daily life? 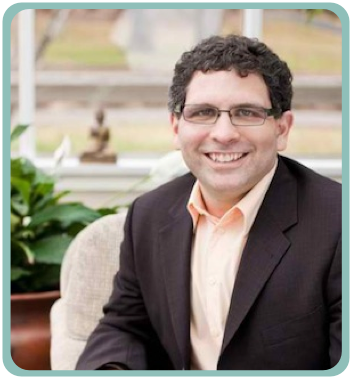 Jeff has guided countless people throughout the world into the profound depths of meditative practice for over a decade. His direct and precise instruction brings both experienced and novice meditation practitioners to life-changing realizations. How is this different from other meditation programs you’ve tried in the past? It didn’t stick before, why should this be different? From the start, the Problem Free Meditation System addresses one of the biggest reasons people give up in meditation. • I’m not doing this right. • I can’t quiet my mind and focus. • Meditation isn’t for me. • These instructions don’t work. • She looks more peaceful than I do. During this course, you’ll discover that nothing stands in your way. And you’ll learn how to effortlessly overcome the barriers that blocked you in the past. In fact, this approach to meditation is so effective that if you give it a fair shot, and it doesn’t deliver, we'll give you a full refund. Why? Because, if you genuinely apply this technique, it works instantly. This is the structure I needed to really move forward with my meditation practice even in the midst of a busy life. Jeff's guidance is authentically rooted in his own deep meditation practice over many years and I find his voice is both authoritative and relaxing -- a terrific combination. This course is gently opening my heart and liberating me from old debilitating fears, and leaving me with a new clarity. I am not even halfway through and I am already resting in a new level of peace. My resistance is melting and anticipatory excitement is replacing it. Download Now Part 1 of the Problem Free Meditation System Series. If you aren't satisfied, we will give you a full refund. 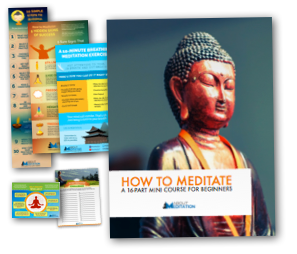 Download Now Includes everything in parts 1 & 2 in the Problem Free Meditation System Series. If you aren't satisfied, we will give you a full refund. Each course includes four 30-minute sessions. Each session has a 10-minute lesson and a 20-minute guided meditation. Take advantage of our money-back guarantee and sign up today. Don't forget our total guarantee. If you aren't fully satisfied, we will refund your purchase.